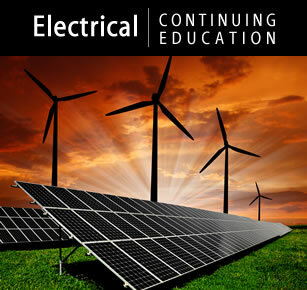 Each electrical course we offer meets the state requirements for your electrical license renewal. Course topics include the National Electrical Code, grounding and bonding, pools and bodies of water and state specific rules courses. Courses are offered both online and home study. We also take care of all the state reporting for you. 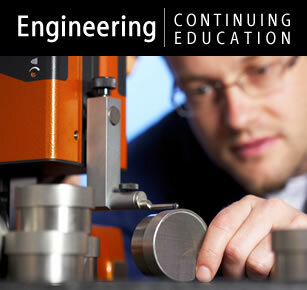 Our courses are also accepted by most engineering boards across the county. 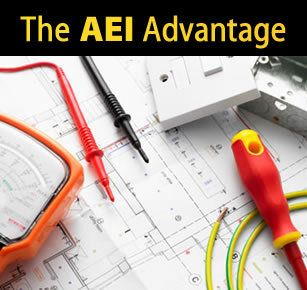 Course topics include the National Electrical Code, Grounding & Bonding, and OSHA safety.